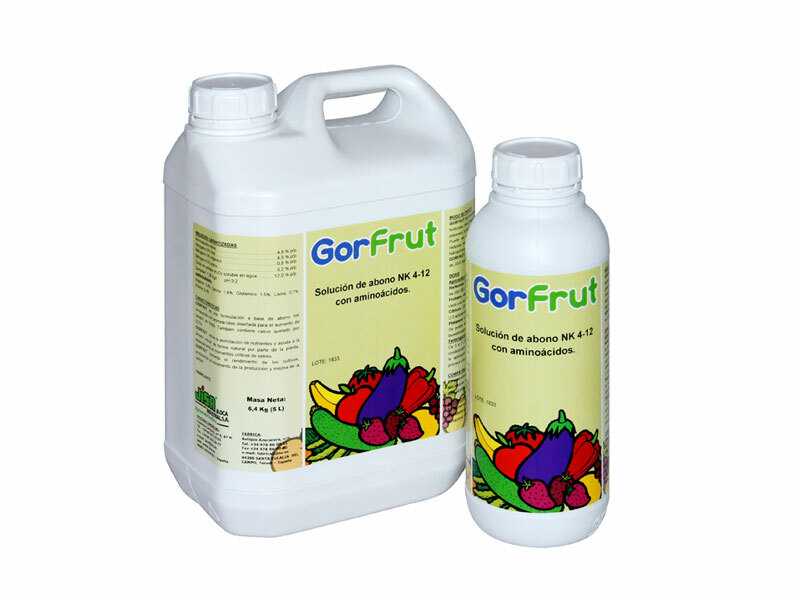 Gorfrut is a formulation based on NK fertiliser enriched with amino acids designed to increase fruit size. 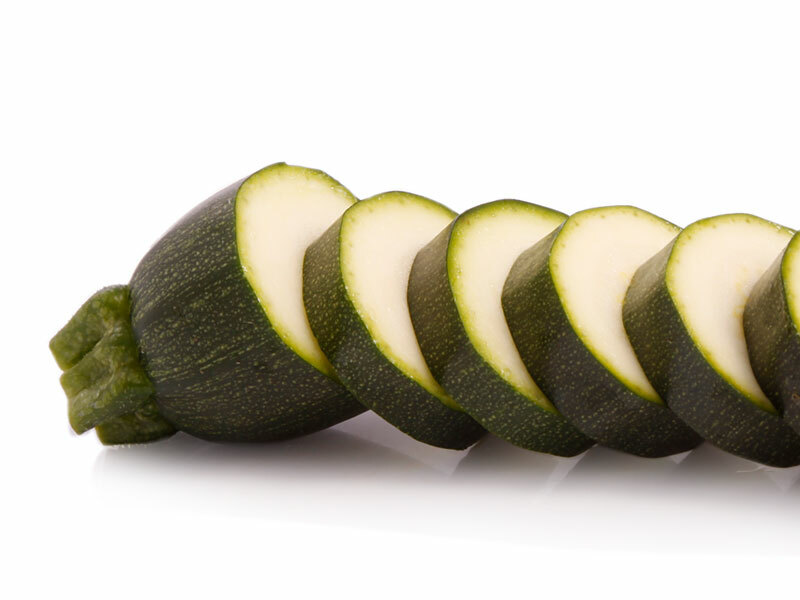 It also contains calcium chelated by EDTA. 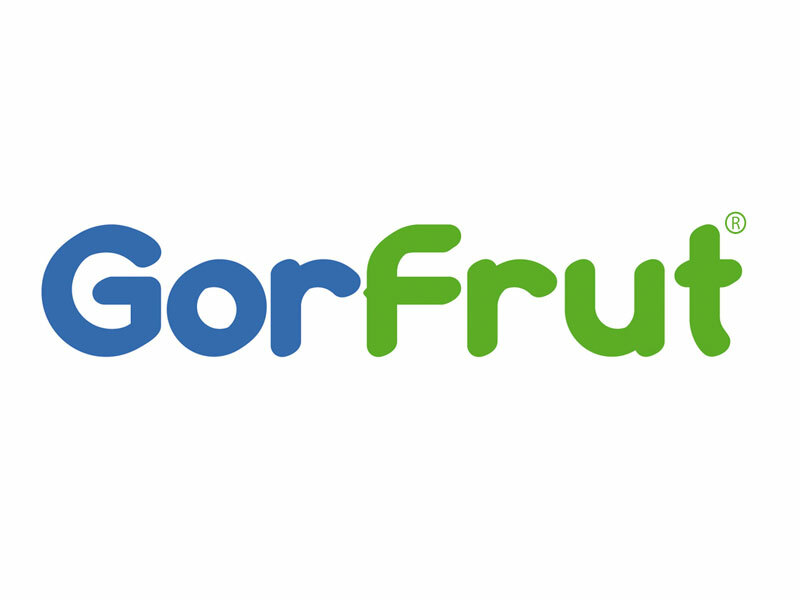 Gorfrut activates the nutrients assimilation and helps the plant cell division by natural way, especially at critical moments of stress. 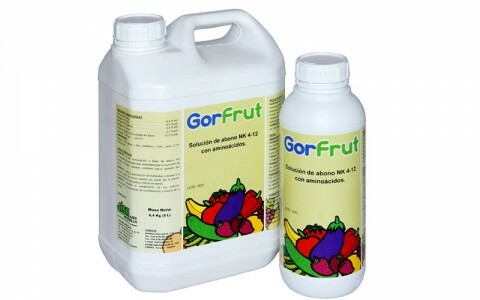 Gorfrut increases crops yield, producing an increase in production and improves quality. Gorfrut is recommended for all kind of crops: vegetables, strawberries, fruit trees in general, citrus, olives, grapes, banana, ornamental, etc. It can be applied by foliar spraying by root irrigation through any irrigation system and for hydroponic crops. 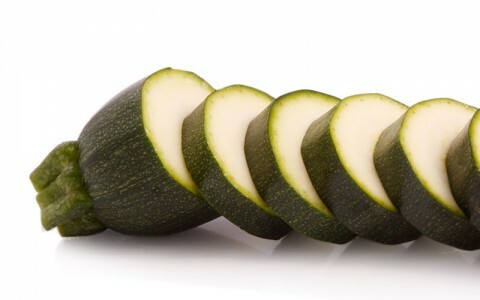 Gorfrut can be applied alone or together with other products of JISA, searching to complement and maximize its effect. Gorfrut is compatible with most pesticides. Do not mix with mineral oils and products with low pH (acids).